Angel Blue Swiftly LS. Lots of more Angel Blue items to come as well. And this new men’s All Town Crew Long Sleeve caught my eye today in store and when I felt how soft and stretchy it was I had to get my husband one for Christmas. 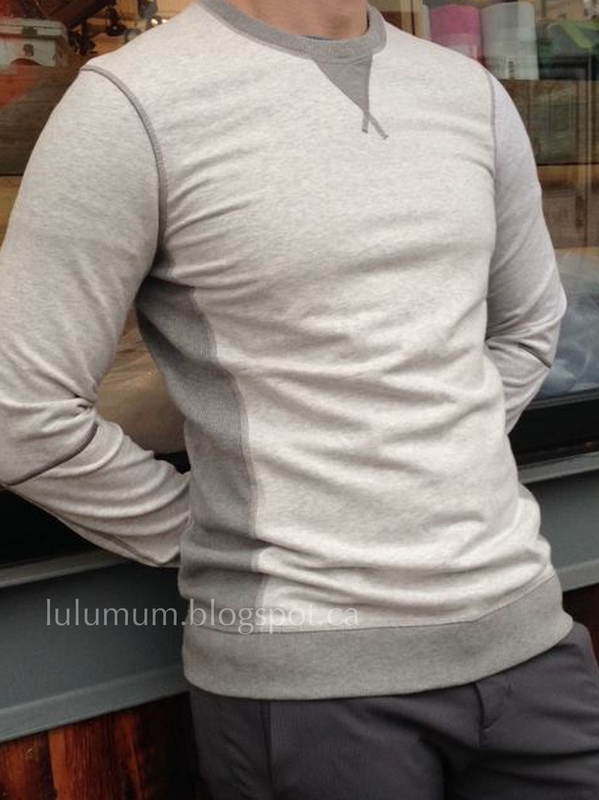 He doesn’t wear a lot of casual clothing but he’s got a few lululemon items he really loves. Have any of you gotten this one for your husbands/SO’s? Any idea on fit? 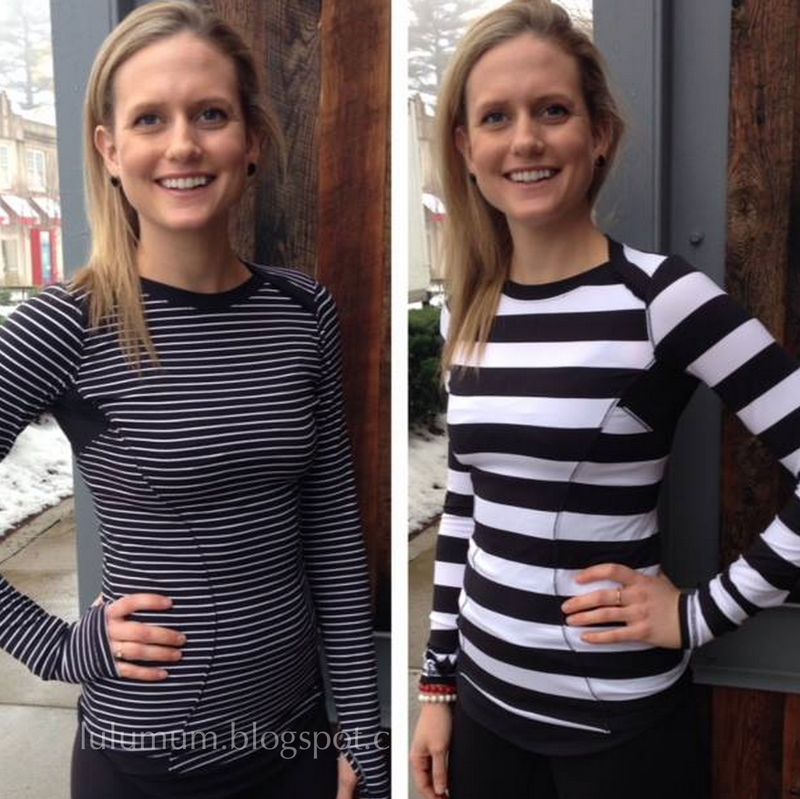 "More Of What’s New At Lululemon"
"Product Drop Monday Base Runner LS in Parallel Stripes, Runaway Hoodie and More"